The True Ames’ Smith/Parrish Fin Line partnership began as an attempt to supplement the cutaway fin options in the catalog. Eventually it grew into something more. 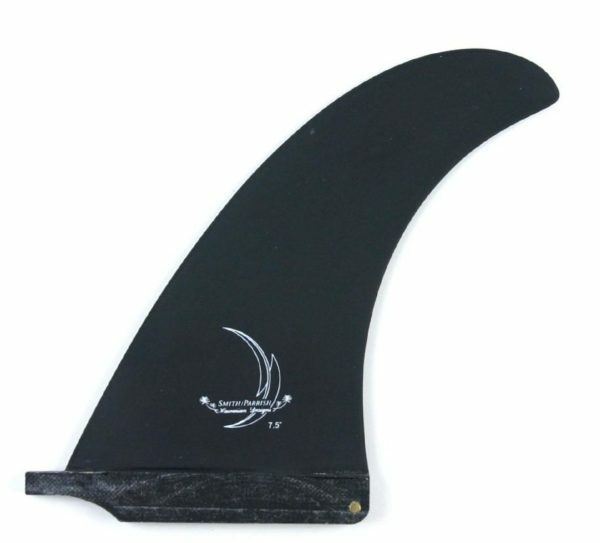 Our cutaway fins are appropriate for those preferring the loosest possible ride while still providing plenty of stability. 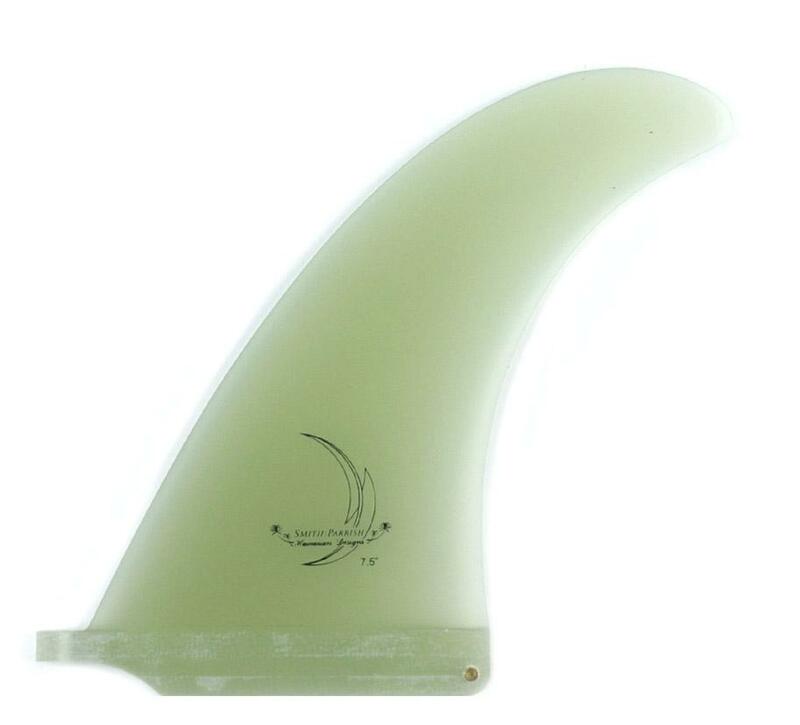 For those who like a more traditional look and the feel of more fin in the water, we created the full base line. This design is moderate in base width and rake. With these two quivers and the various True Ames side bite options, any surfer should find a 2 + 1 combination suited to their style. Sweet design. Tom Parrish is a long time honourable man of surf. A great shaper and designer. The True Ames’ Smith/Parrish Fin Line partnership began as an attempt to supplement the cutaway fin options in the catalog. Eventually it grew into something more. 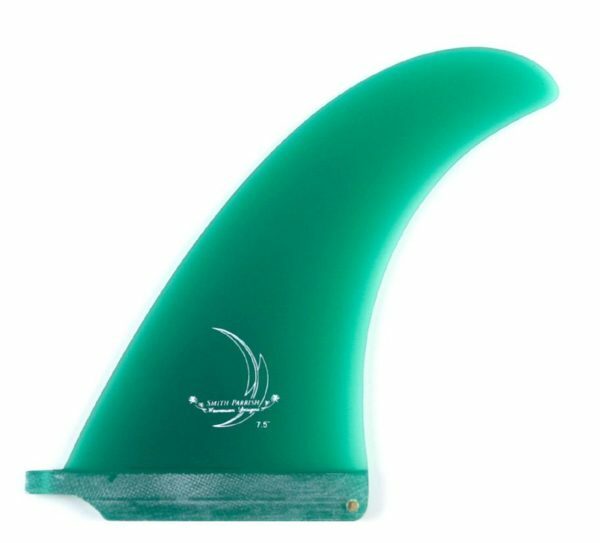 Our cutaway fins are appropriate for those preferring the loosest possible ride while still providing plenty of stability. For those who like a more traditional look and the feel of more fin in the water, we created the full base line. This design is moderate in base width and rake. With these two quivers and the various True Ames side bite options, any surfer should find a 2 + 1 combination suited to their style.